Grey’s Court York is a great venue, and it was the first time we’d had the pleasure of each other, thanks to Jason and Catherine! They said it would be a small affair, and with only 8 guests there on the day, you’d think with 2 photographers covering it, it would have been too much… and you’d be wrong! We blended in as always, so it felt like there were 10 guests at the wedding, and we laughed as much as we would at a wedding with 100 guests. As always in January, the Yorkshire weather proved a challenge. As we started off with cold biting rain, then some super strong wind, only to end the day with a glorious sunset over York, and with York Minster for a backdrop, what more could you want? The whole day was simple and elegant, and when you leave such an intimate event, knowing you have friends for life, you know that you’ve picked a great couple to work with. 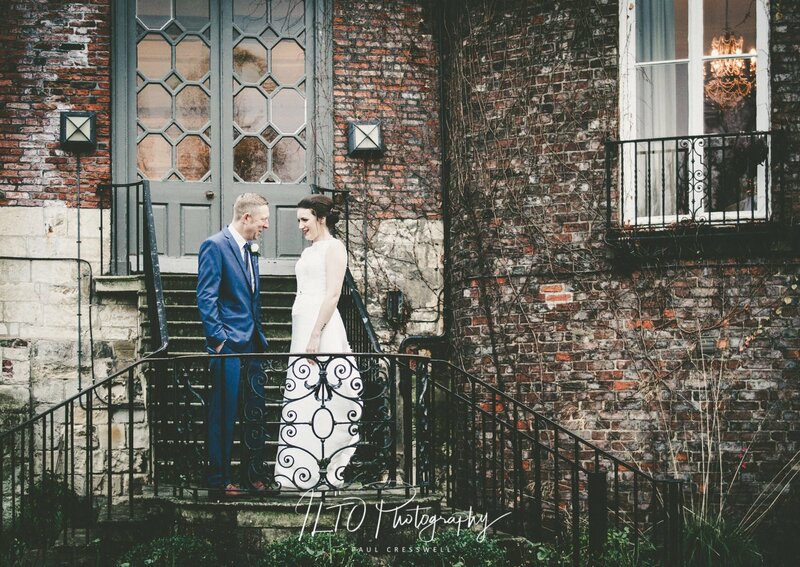 Also, if you’re looking for an alternative stunning venue in York, check out Middlethorpe Hall too!